Travel disruptions are, sadly, a fact of life. Veteran travelers will confess that the only certainty in getting from one point to another is that nothing is certain – even the best laid plans can fall apart in an instant. Weather and mechanical failures happen regularly, but strikes tend to be the most disruptive of all. A workforce strike can cripple an airline, an airport, and connections far and wide. With French air traffic control employees planning to strike over the next few days, we wanted to offer up suggestions on how to best deal with such a thing, should it impact you. Just a few months ago, Iberia (the flag carrier of Spain) decided to strike, causing massive headaches at airports across Europe. Bags were lost, connections were missed, and consumers far and wide were unsure of whether to rebook for a later date or simply take their travel dollars to another airline. Now, an air traffic control dispute in France has airlines across the globe scrambling. Historically, a great deal of strikes have originated in Europe. If you're embarking on an intercontinental journey, try to book routings that don't connect through Paris or Brussels, and if possible, try to give yourself one or two extra days before and after your trip just in case a strike occurs. It's also wise, whenever possible, to book flights on U.S. carriers (or even codeshares, such as an Air France flight that is ticketed through SkyTeam partner Delta). If your ticket has ties to an airline that isn't based in the region that's striking, they'll have more power to rebook you on non-impacted airlines. Be mindful of summer travel. Many nations in Europe have generous vacation offerings, and it's not uncommon for huge portions of the population in France, Holland, Belgium, etc. to take entire months off in the summer. Labor shortages and strikes tend to be most likely when the weather is ideal. If an airline that you're ticketed on goes on strike, you'll be best served by going on the offensive. Remember to not just sit back and wait for things to be sorted for you. While it's possible that the airline will make alternate arrangements, you surrender all control over what exactly those arrangements are unless you call them immediately. Once you spot that a strike will impact your travel, head to Kayak or Hipmunk and start playing with alternatives. 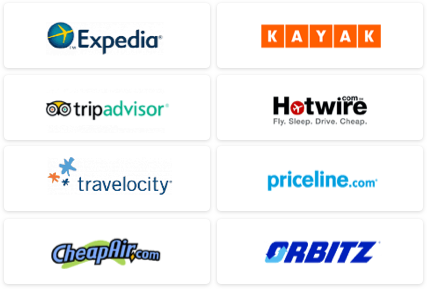 Look at flights on different airlines that may work for your schedule, preferably flights that utilize the same airports. Why? 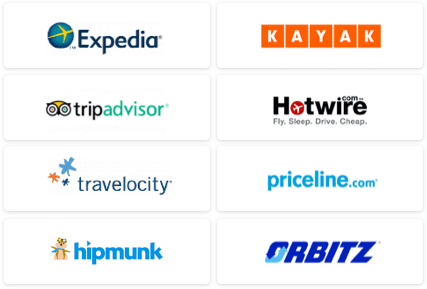 Many striking airlines will book their impacted customers on rival airlines in order to satisfy their commitments, but it often works best if you have them book a very similar routing. Don't try to sneak a connection to Tahiti in there (unless you were headed there originally!). Take advantage of your airline status or lounge access cards. It's a fact that airlines will go above and beyond to make special arrangements for their most elite flyers, which is why it pays to stay loyal. If you have any level of frequent flyer status on a striking airline, be sure to mention your status when calling in for help. Oftentimes, elite members are eligible to receive more flexible re-routes, and many of the typical fees are discounted or waived. Plus, if you're stuck in an airport for an extended period of time, be sure to see if there's a lounge around. If you're an AMEX Platinum or Priority Pass cardholder, finding your way into an airline lounge will provide you with peace and quiet to sort things out. Dealing with strikes is never enjoyable, but hopefully these tips will keep you sane in the event that you run into one. Do you have any tips for sorting out travel during a strike? Let us know in the comments!